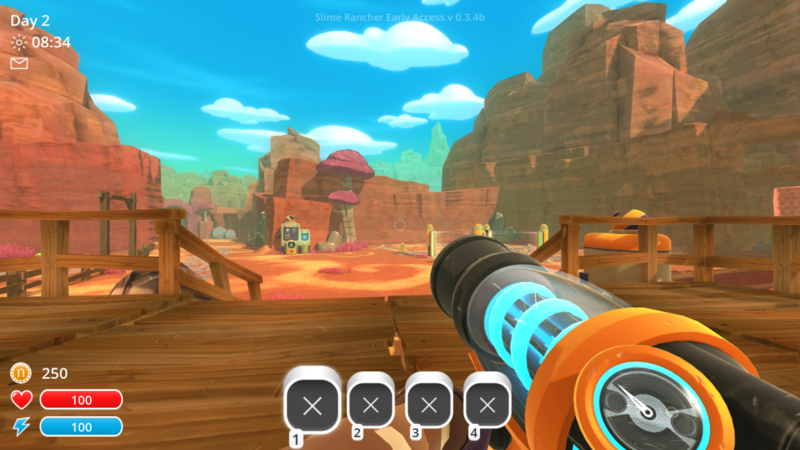 Slime Rancher is an indie open world first person life simulation game video game developed and published by Monomi Park. The game was released on Steam Early Access on January 14, 2016, with a full release planned on Microsoft Windows, OS X and Linux later in 2016, and an Xbox One release at a later date. 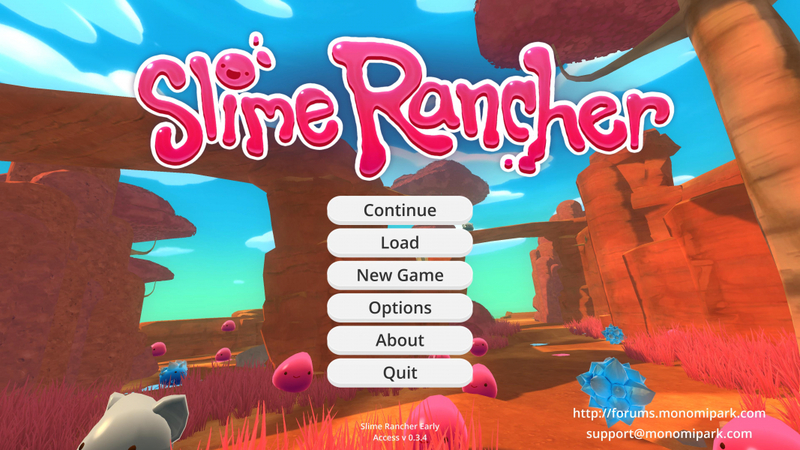 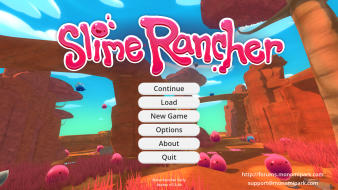 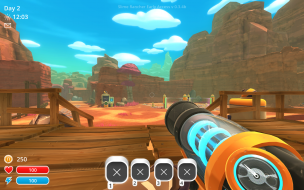 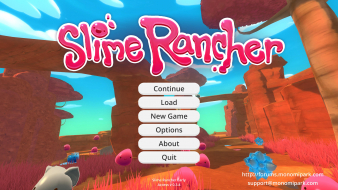 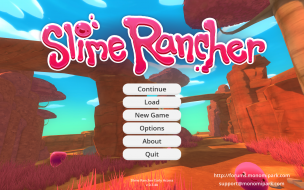 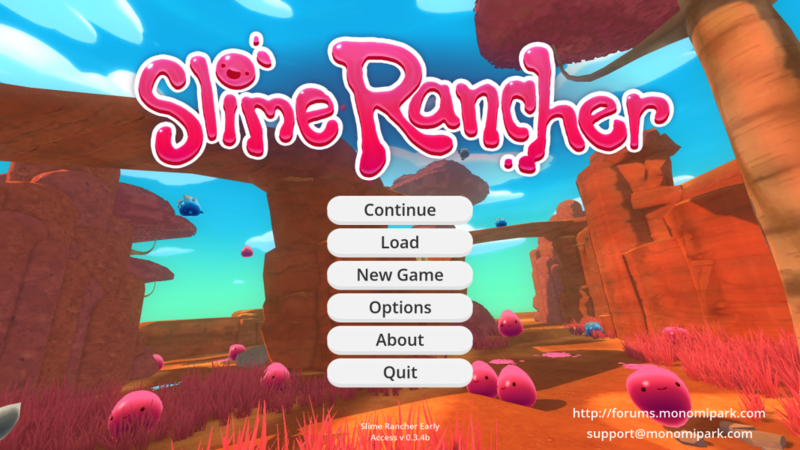 The player controls a character named Beatrix LeBeau, a rancher who moves to a planet far from Earth to live the life of a "slime rancher", which consists of constructing her ranch and exploring the environment, in order to collect, raise, feed and breed slimes, gelatinous living organisms of various sizes and characteristics. 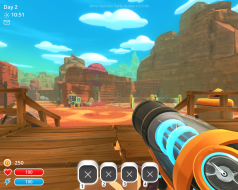 The game's main economical aspect revolves around feeding slimes the appropriate food items so that they produce "plorts", which can then be sold in exchange for gold, the currency required to purchase upgrades to the rancher's equipment or farm buildings. The player moves the character around a variety of environments, and can collect slimes, food items and plorts by sucking them up with their vacuum tool. 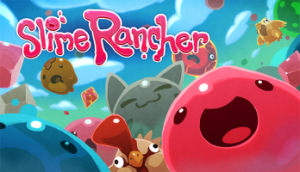 The game's joyful atmosphere, bright colors, and cute creatures have received overwhelming praise. Native Hor+ support. An FOV slider is present in Options, Video. 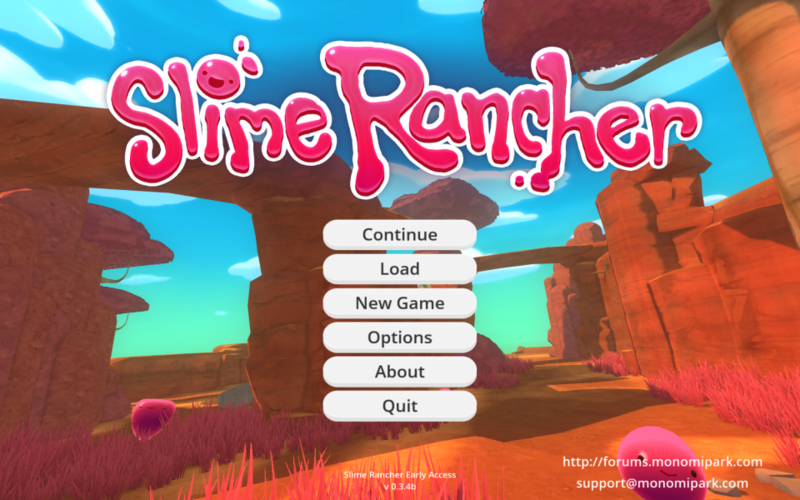 Limited support: UI is huge and menus are cut-off. 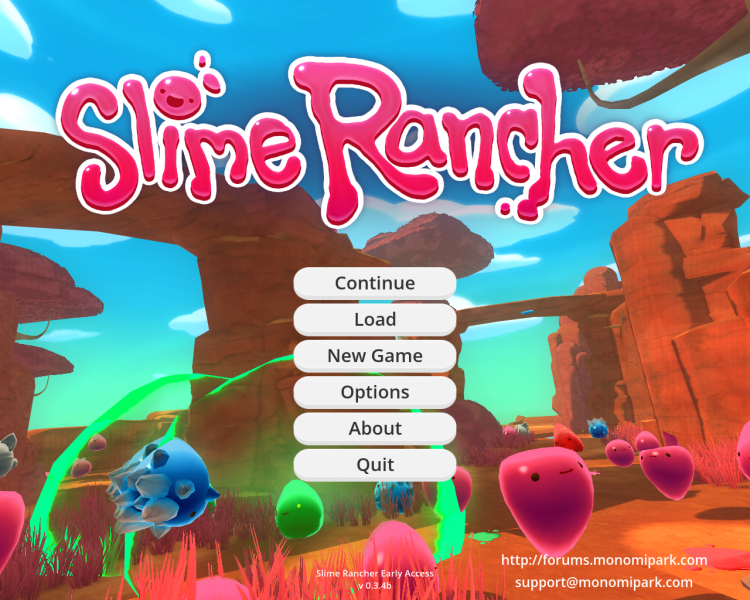 Hex edit %USERPROFILE%\AppData\LocalLow\Monomi Park\Slime Rancher\slimerancher.prf and replace your display width with a lower one. Example for 7800x1440, replace 78 E1 (7800) with 00 0F (3840) for pillarboxed 3840x1440; see Additional Screenshots.